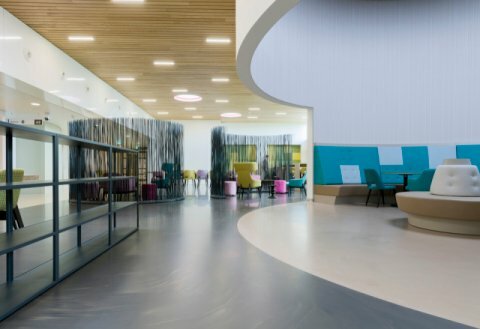 The state-of-the-art new building for the Faculty of Applied Sciences (TNW) on the Delft University of Technology campus has been provided with Bolidtop® flooring systems. 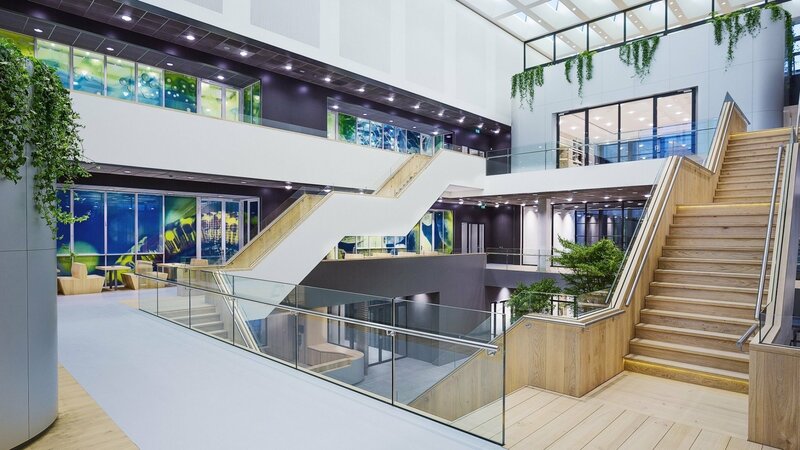 Designed by Ector Hoogstad Architects, the teaching and research building has 30,000 square metres of floor surface and besides lecture rooms, mainly consists of laboratories for the Bionanotechnology, Chemical Technology and Biotechnology departments. 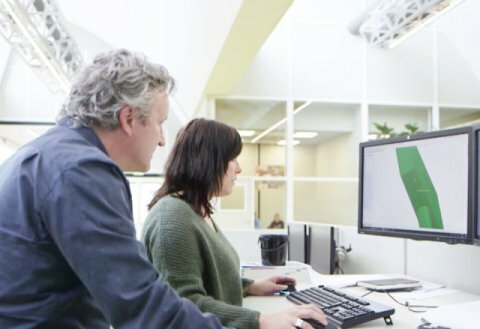 These departments enjoy an excellent reputation and engage in high-quality research in the fields of Bionanoscience, Biotechnology, Chemical Engineering, Imaging Physics, Quantum Nanoscience and Radiation Science & Technology. The building meets the strictest requirements with regard to vibrations, temperature stability and ventilation. 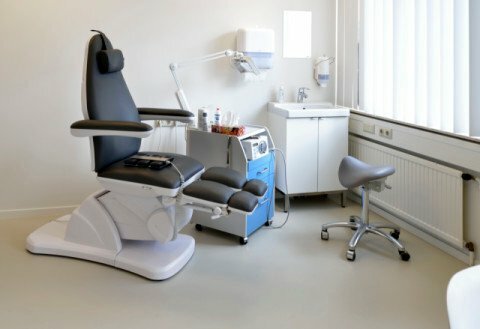 The Bolidtop® flooring systems used by Ector Hoogstad also contribute to a safe working and study environment. 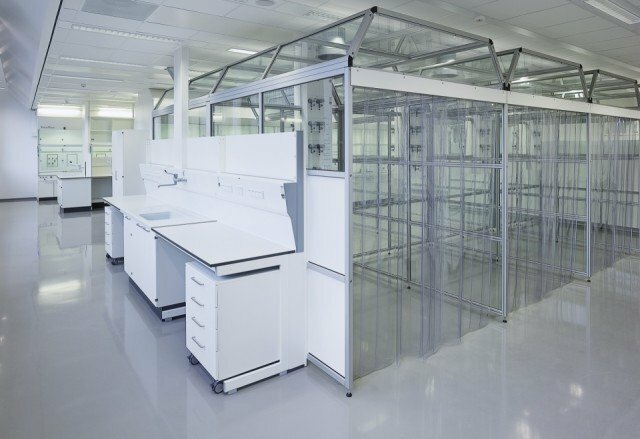 The guiding principle behind the new building was to provide suitable basic conditions for conducting high-quality research, both now and in the decades to come. The four-storey atrium at the heart of the building is a stunning space. All teaching and research rooms can be reached from here. The atrium is the social hub with a reception desk, seating areas and study spaces. 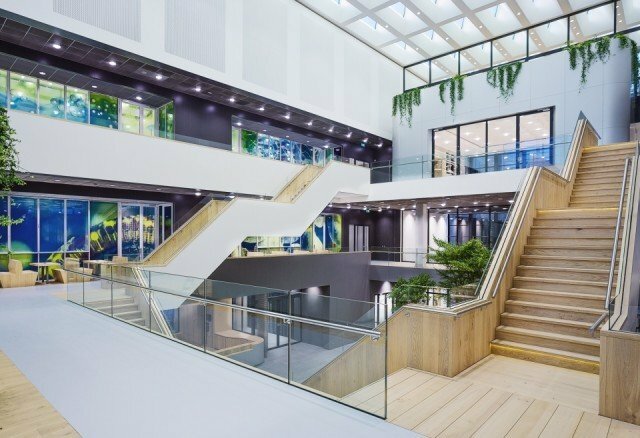 Ector Hoogstad used the durable and aesthetic Bolidtop® 525 system for the atrium floor. 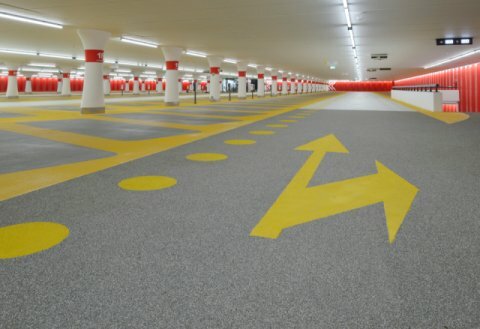 This seamless flooring system looks smooth and even and has a scratch-resistant surface. Bolidtop® 525 was also installed in common areas, such as the lecture rooms and hallways. 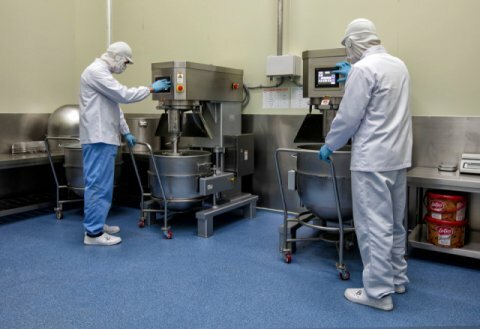 The floors in the technical rooms were finished with Bolicoat® 50, a coating system protecting the concrete surface. 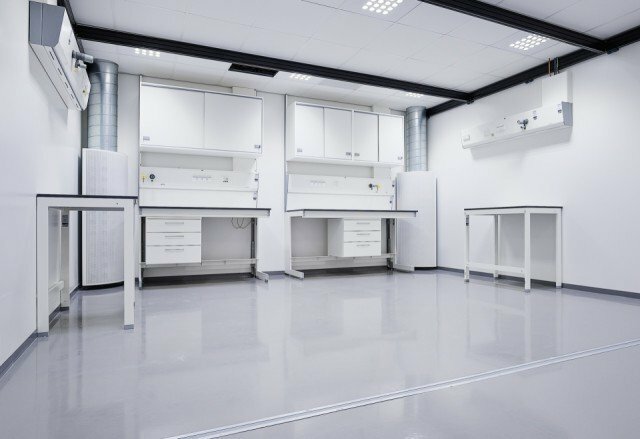 For the laboratories, totalling over 10,000 square metres, Ector Hoogstad selected the innovative flooring solution Bolidtop® Stato 500I in consultation with TU Delft. The main threat to laboratories comes from electrostatic discharge (ESD), a phenomenon that can cause damage to products and equipment, systems failures and even explosions. To prevent ESD, the challenge is to ensure that controlled discharge of static electricity takes place quickly or even before charge build-up can pose a threat. 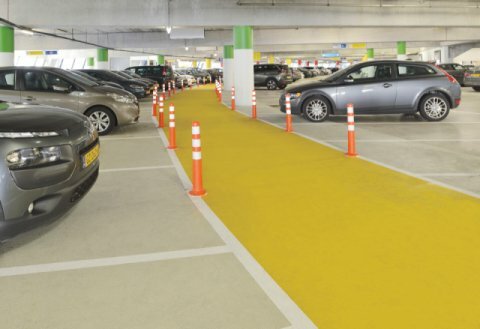 The Bolidtop® Stato 500I developed by Bolidt is an electrically conductive flooring system, which is in direct contact with the structural cement-bound subfloor. Static charge is thus dissipated on every square millimetre. This in contrast to other systems, where this takes place through a vulnerable network of local copper strips. 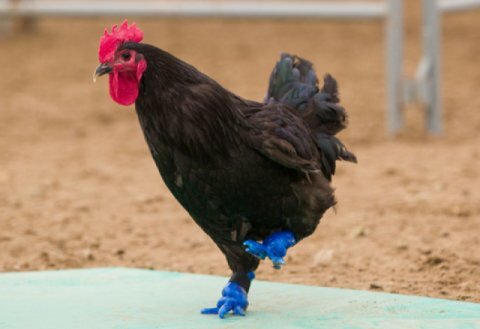 Research by independent Dutch research organisation TNO has shown that the Bolidtop® Stato 500I does not lose any of its conductive properties, even after many years of use. 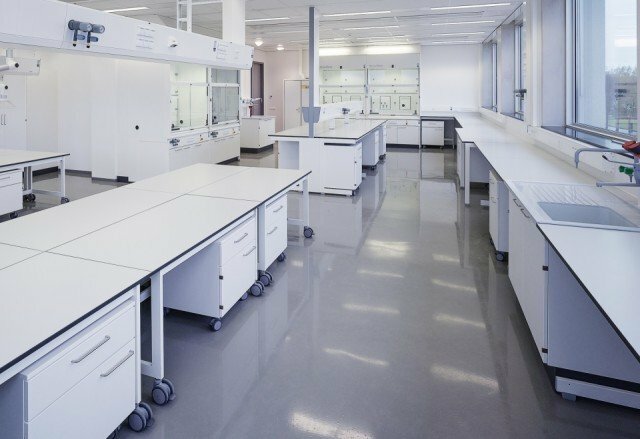 Before Bolidt was chosen, TNW scientists used their own laboratories to thoroughly test the chemical resistance of a series of flooring systems from various suppliers. The systems were tested for their resistance to chemicals such as methylene blue, chloroform, ethyl alcohol and phosphoric acid. The Bolidtop® Stato 500I came out on top. An exceptional combination, providing both excellent conductivity and chemical resistance. 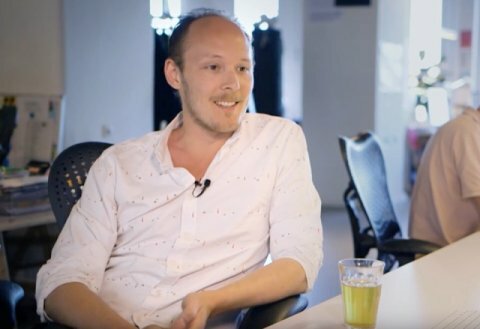 The fact that Bolidt had already successfully installed this flooring system in TU Delft’s Faculty of Nanotechnology was another important motivation for TNW to choose this innovative Bolidt flooring system.